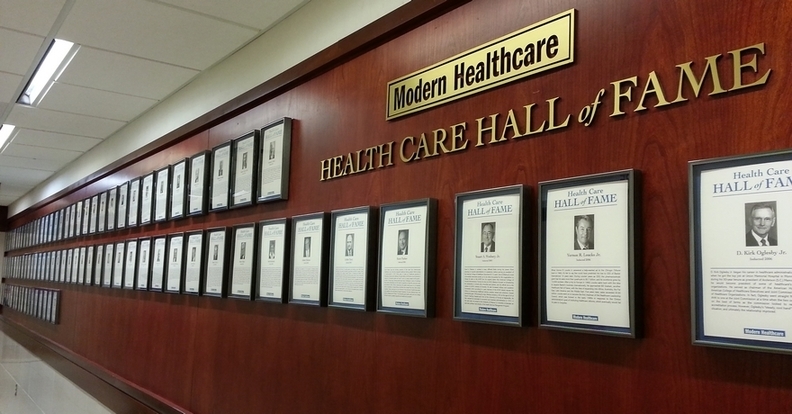 From 1988 through 2016, 103 healthcare luminaries were inducted into the Health Care Hall of Fame, housed at the historic Pennsylvania Hospital in Philadelphia. They represent trailblazers from all sectors of the industry, including familiar names dating to the American Revolution and the Civil War and the many generations since. View our full gallery of Health Care Hall of Fame winners.